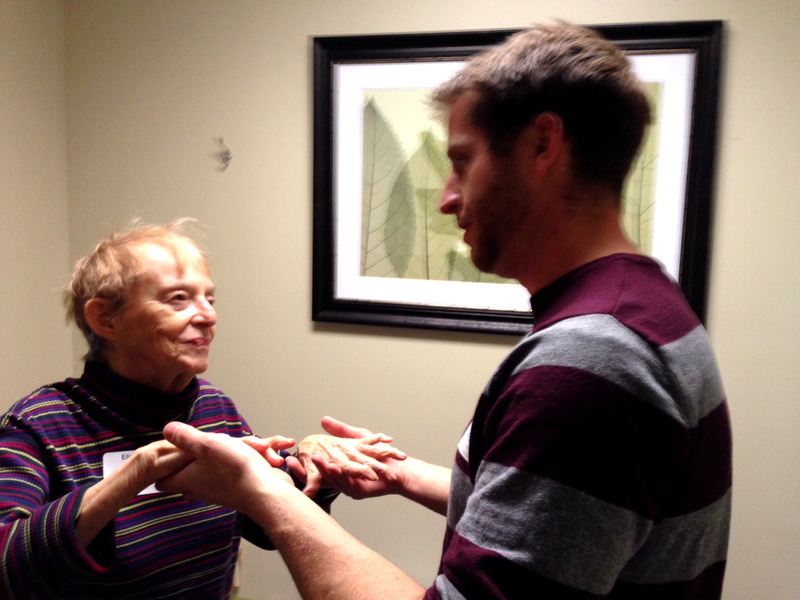 Penn’s Village HEALTH PALS are specially trained volunteers who help Villager members navigate the healthcare system. Penn’s Village is partnering with Centennial Health Services, an independent pharmacy, to offer one-on-one counseling on medications by a registered pharmacist and home delivery of prescriptions. Penn's Village also includes a series of programs, lectures, and training sessions on health and safety topics such as fitness and balance, safeguarding the home so as to prevent falls and other accidents, and healthy aging. If you are interested in learning more about how a HEALTH PAL might be of benefit to you, please call Jane Eleey, at 215-925-7333.